Staying in a hotel for long can be upsetting. That can change though depending on how you decorate it. Sure you may not be able to paint or hang photos on the wall, but there is other ways to make your hotel room more inviting and homely. 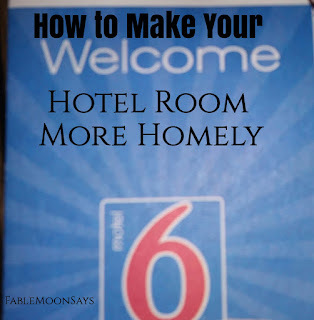 Read more for some tips on how to make your next stay at a hotel better. In the comments, tell me where your dream vacation would be?? Affiliate Link- Get this amazing notebook with Vampire Diaries quotes all on the cover to show your passion for the tv show & write your won vampire stories. If you like this then make sure to leave a comment so I know. 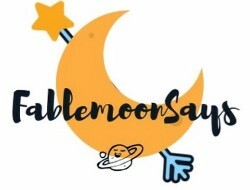 Make sure to come back every Sunday, Tuesday and Thursday to read more of my post. It was a dark full moon kind of night. Moonshine was getting ready to go to her friends, Jazzabell birthday party. It was a dress up, masquerade theme party. Moonshine knew exactly what she would wear. As she walked down the street, Moonshine could hear footsteps behind her. She looked back to no one there. Maybe it was the full moon making her jump or it being Friday the 13th. The full moon never made her scared before, normally it comforts her, so it must be the date. She sped up. She would have to go into the short, dark woods in order to get to the location of the party. She grimaced but went as she didn't want to miss her best friends party. Bright blue eyes glowed in the dark behind the dress just two feet in front of her. She wanted to run back home and just get a ride but she was hypnotized by the beauty of the eyes. Her legs began to shake. Her feet began to move. She tried to not walk any further but couldn't help herself, like she was being forced to walk. The leaves under her crunched like fresh chips as she moved ever so close to the eyes. The night got darker as the moon ran behind the clouds. 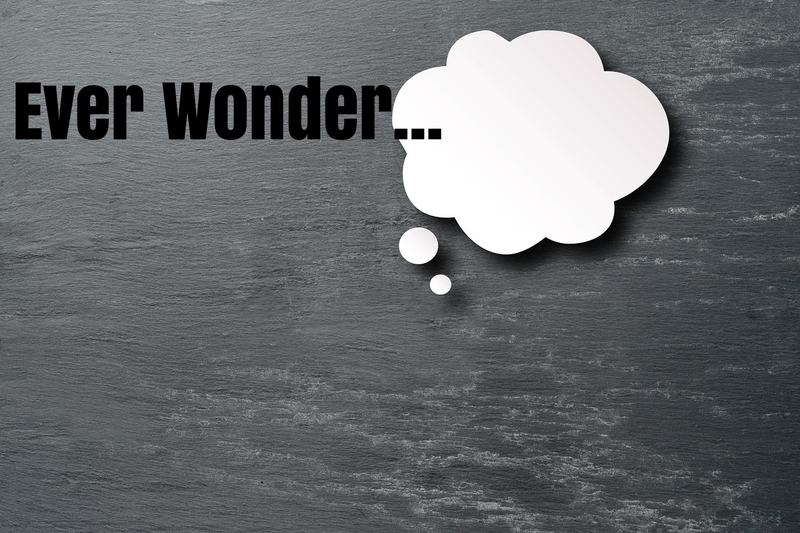 She got a sick feeling in the pit of her stomach, she knew something bad was going to happen. Closer she moved. A hand covered by the darkness came out from behind the trees. A hand she knew belonged to those eyes. She at first thought the eyes were from an owl or wolf but now she knew it was from a person. A hard rush of wind came along moving the tree branches into dancing motion. Twisting the leaves on the ground like a twister. A wind so powerful it almost knocked over Moonshine. The hand, the eyes suddenly were gone. The moon came back from behind the clouds illuminating the night. Did her screams of terror work? But how could they of when they produced no sound? Frozen in place, she grabbed her phone and rang up Jazzabell. Drunk with amusement, Jazzabell couldn't believe what her friend was saying. Tried to convince her the it must of been an animal she was seeing. And the hand must have been a branch. Moonshine furiously hung up on Jazzabell mid sentence. She knew she wasn't day dreaming and she knew it wasn't an animal nor branch. Finally being able to feel her legs, she ran to the party in hopes to forget what just happened. So today Moonshine is off to the ball but does she have time enough to find a date or will she be forced to go alone? Make sure to read and find out. 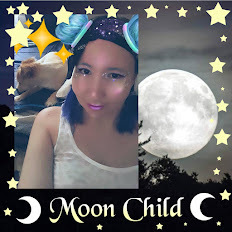 If you have not already follow me on Bloglovin by clicking here- click so you can be notified on when the next chapter of the Moonshine and Moonpup saga continues.